This focused workshop prepares students for an autumn of hunting either in The Way of the Hunt course offered in November or on there own. Building on the skills learned in Empowering Ancient Ways, and Wildlife Tracking, participants will prepare everything they need to enter the field ready for the hunt. 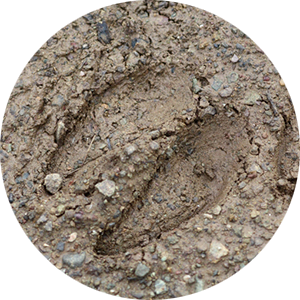 Tracking and scouting various properties throughout the region will allow folks to learn about the variables and set up spots to hunt this fall in a variety of habitats. No Experience is necessary… simply the passion to learn! Through a series of mapping exercises and examining well known properties of Southern Ontario, participants will apply what they have observed and build ground blinds, clear shooting lanes, all the while practicing a “leave no trace” footprint. Participants will also prepare their clothing (camouflaged and de-scented), equipment of choice –a bow and arrows and/or a camera and begin to practice shooting in various scenarios. Participants will be given core routines for hunting that will get them and keep them in shape pre and post season. Time will be spent creating strategies to implement everything learned during this years hunting season and beyond.